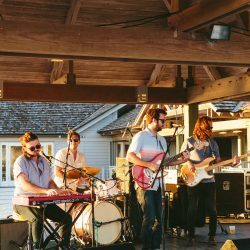 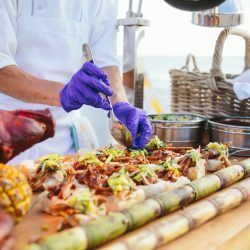 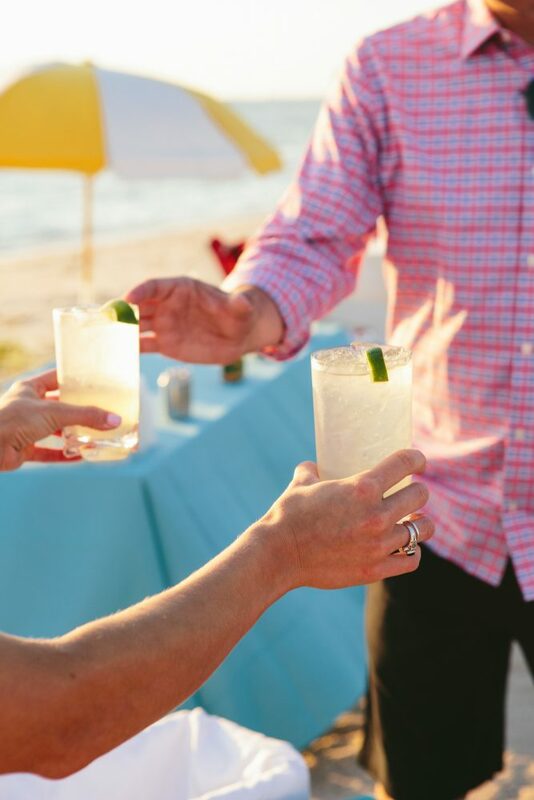 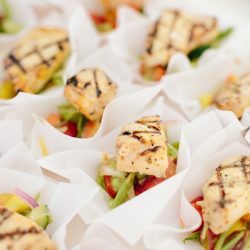 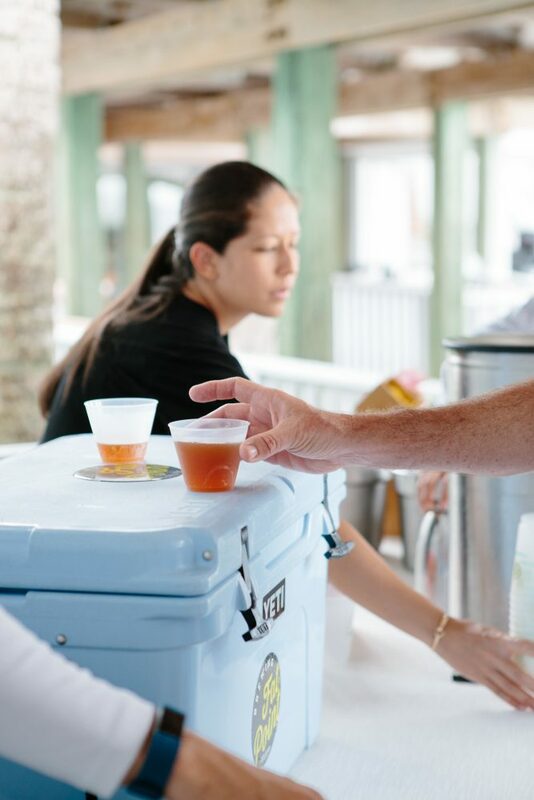 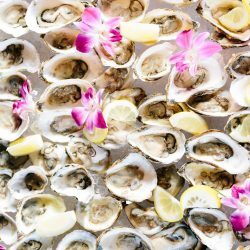 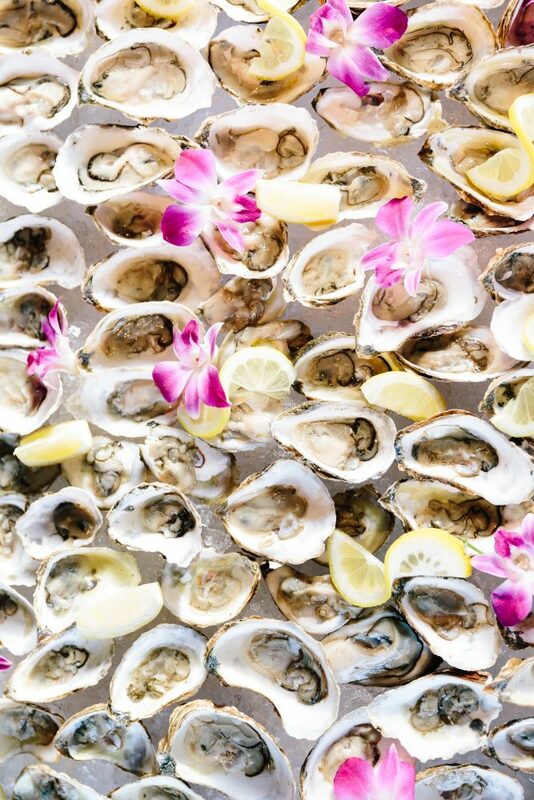 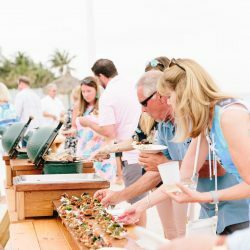 It is all about Beach, Bourbon, BBQ, and Beer each June when The Gasparilla Inn & Club kicks off the ultimate summer culinary event. 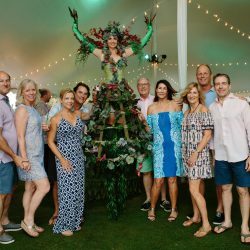 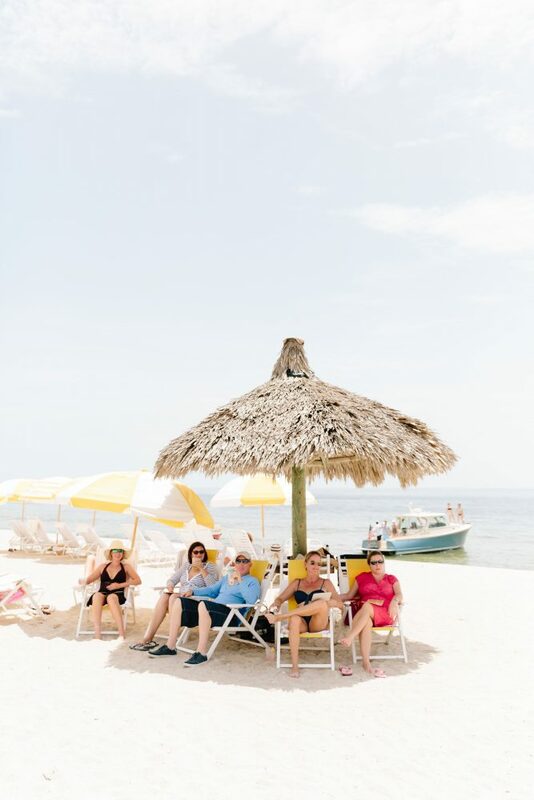 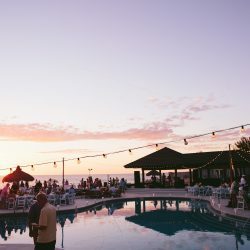 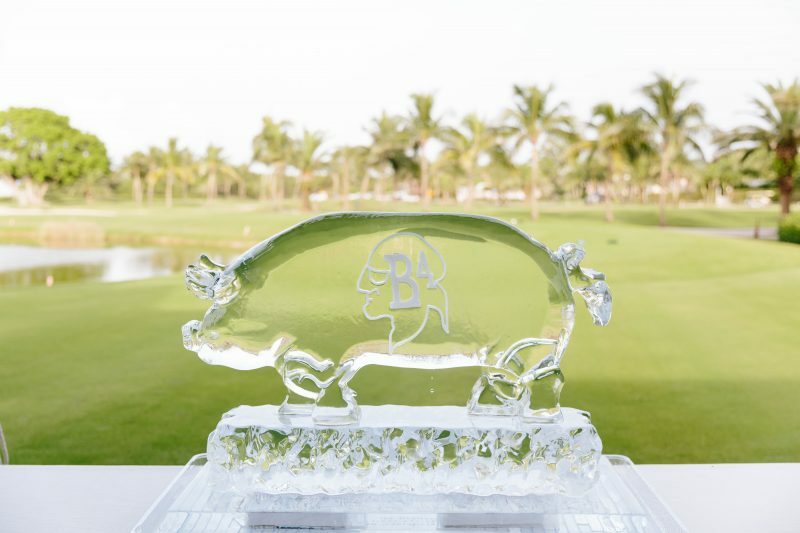 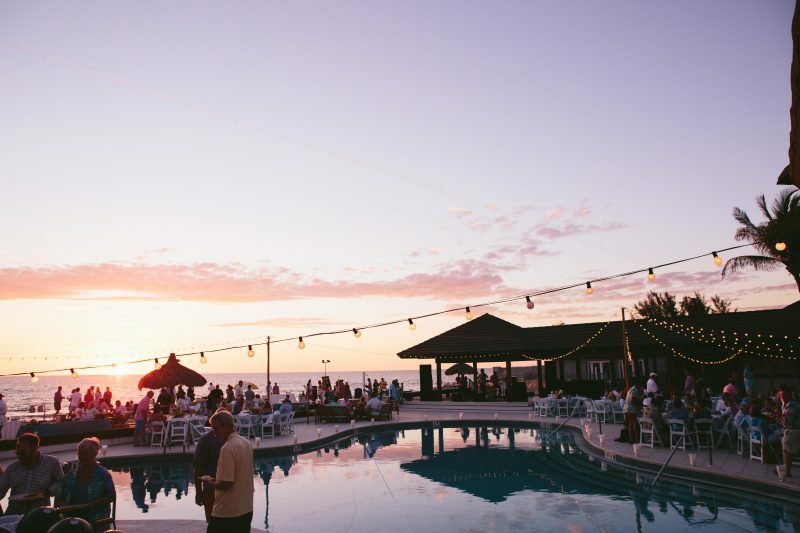 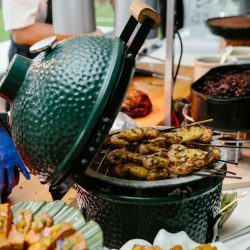 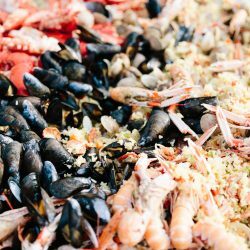 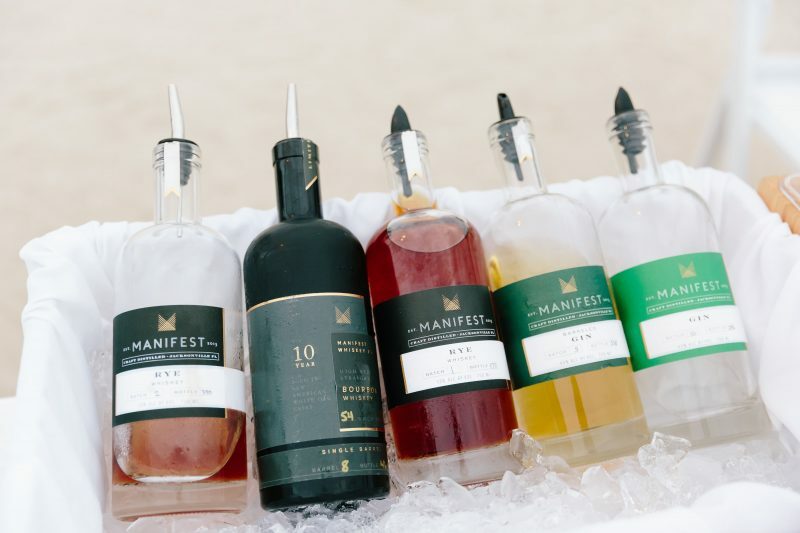 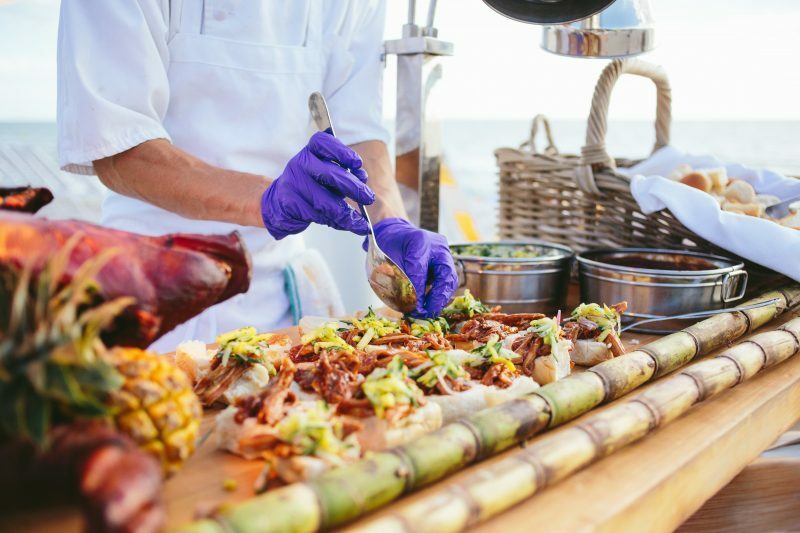 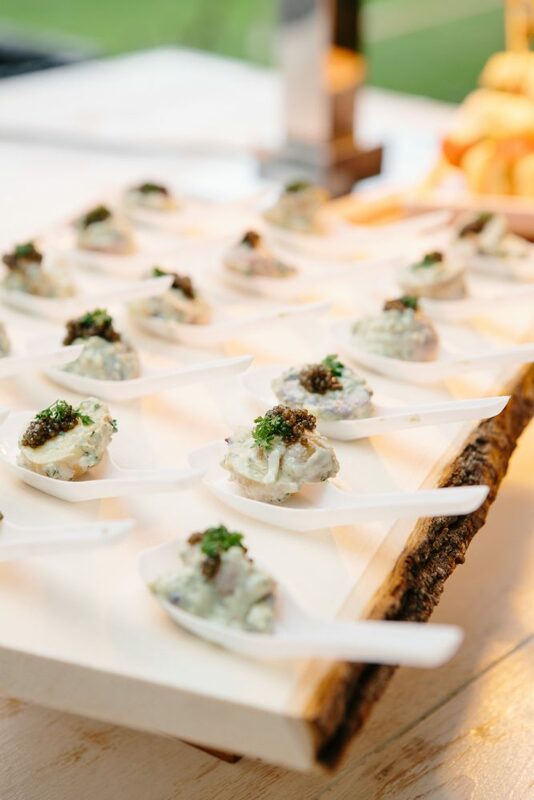 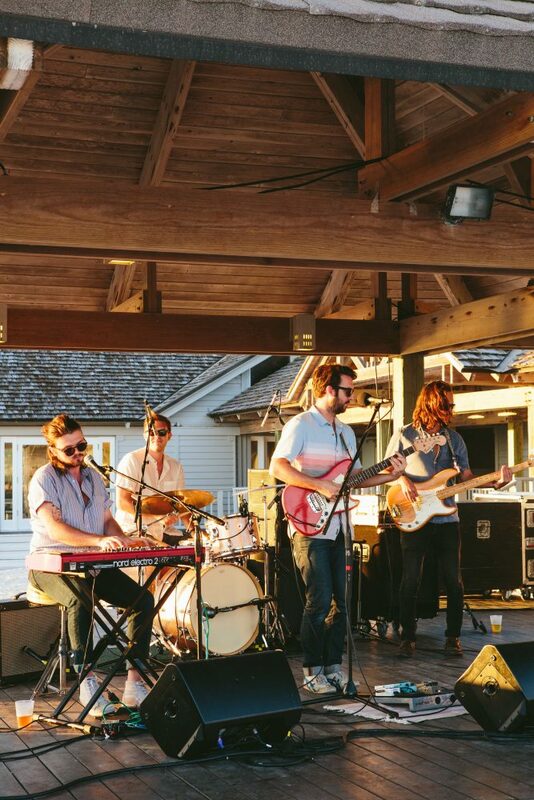 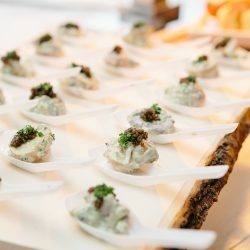 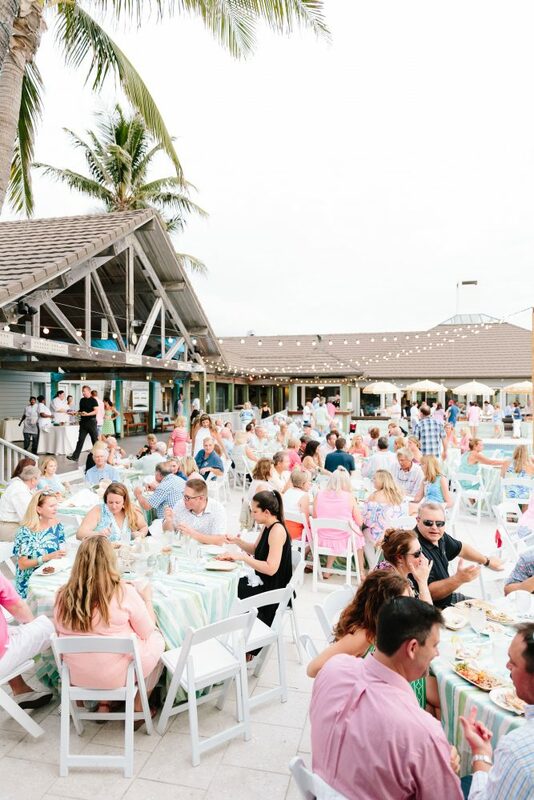 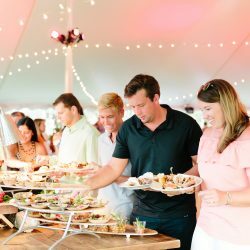 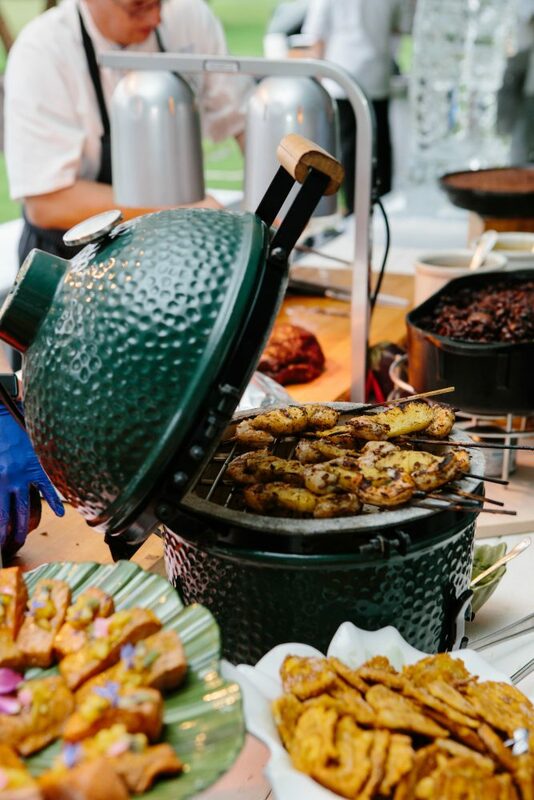 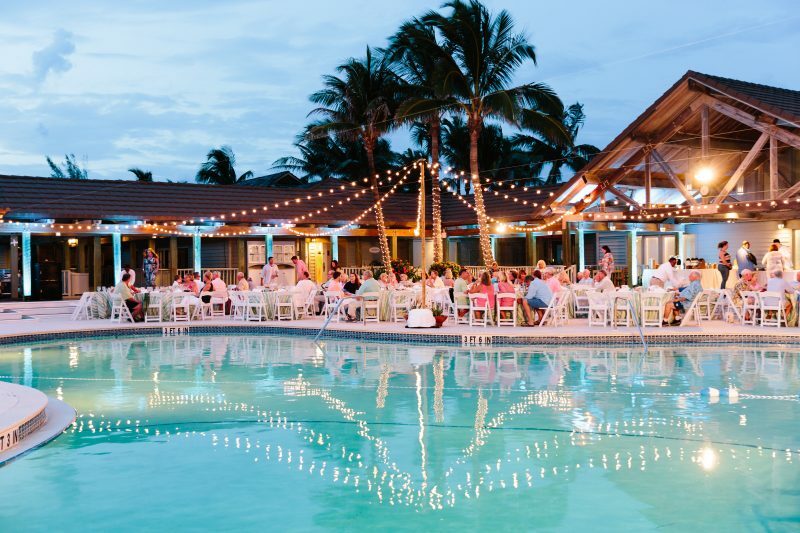 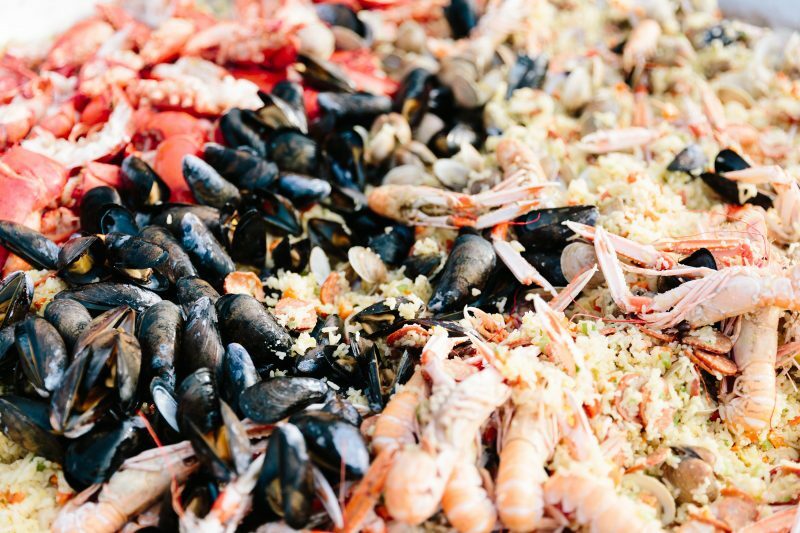 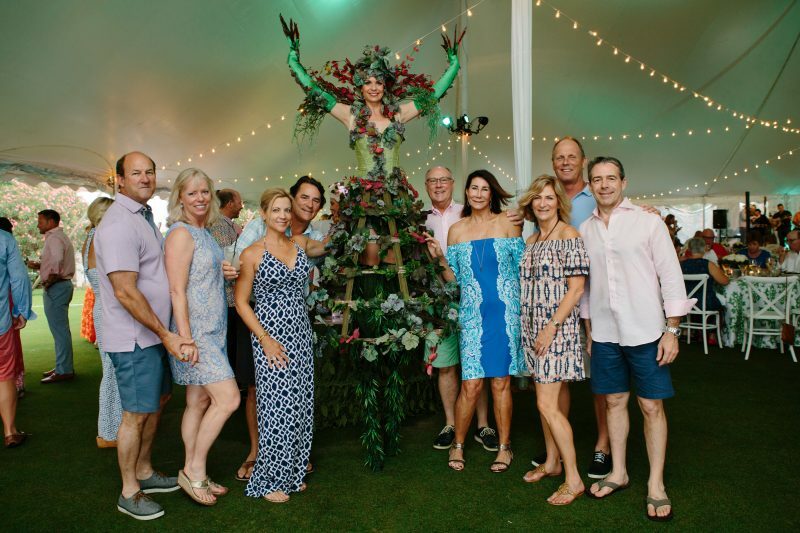 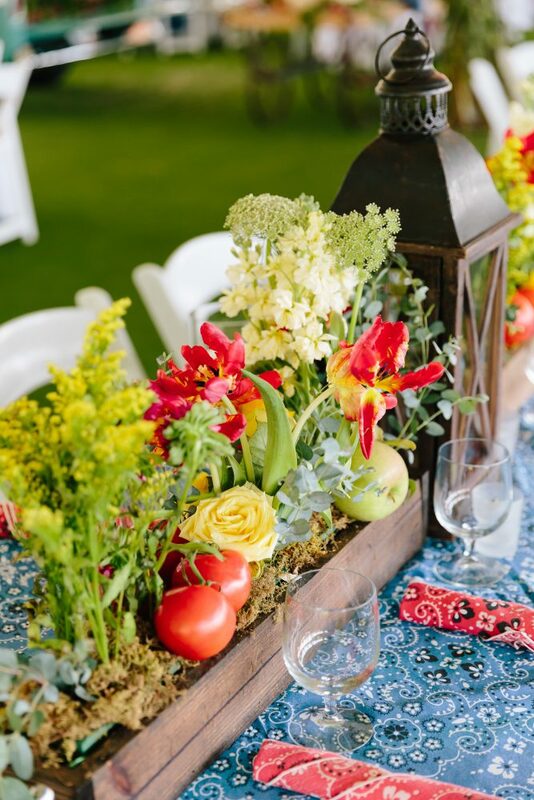 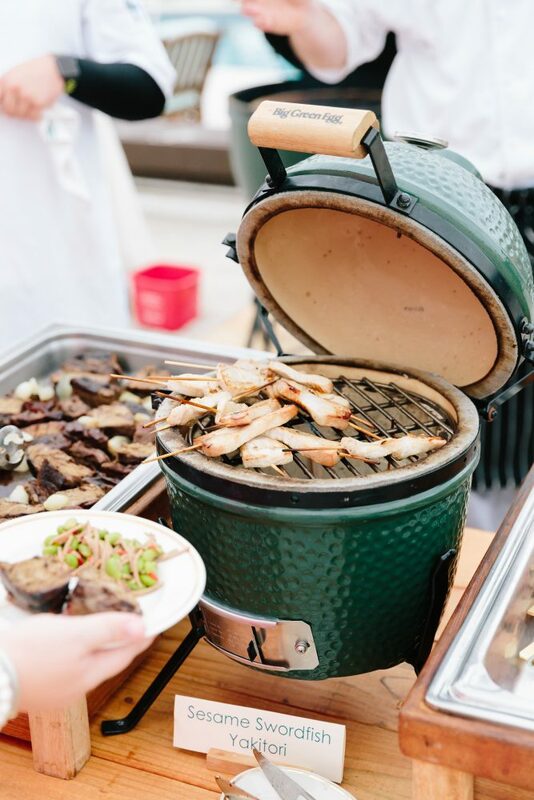 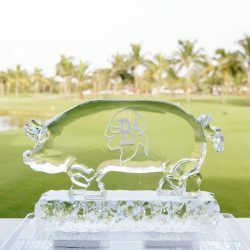 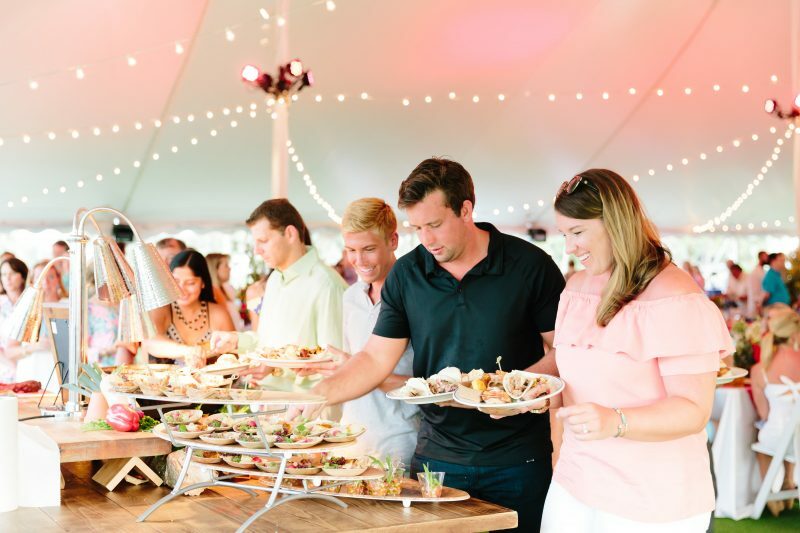 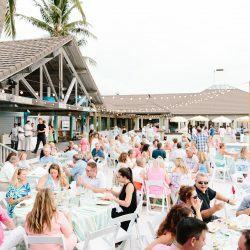 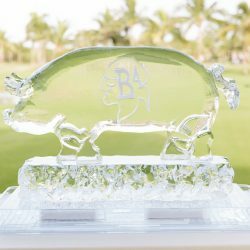 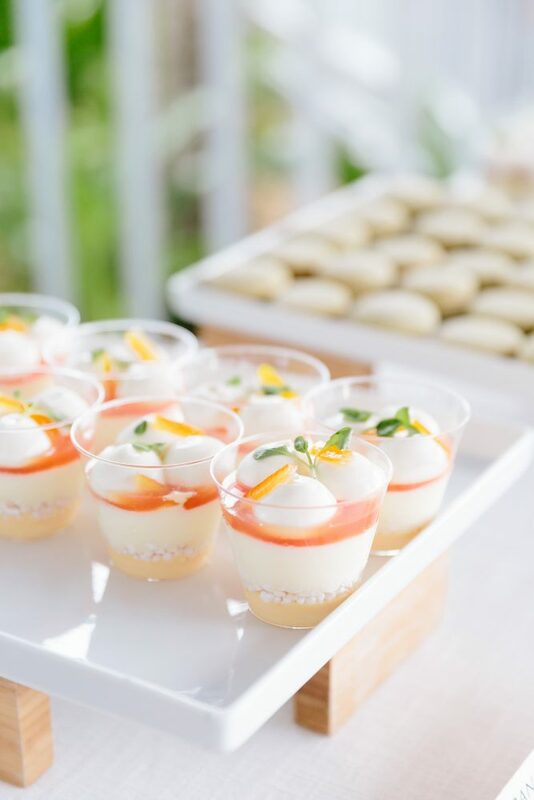 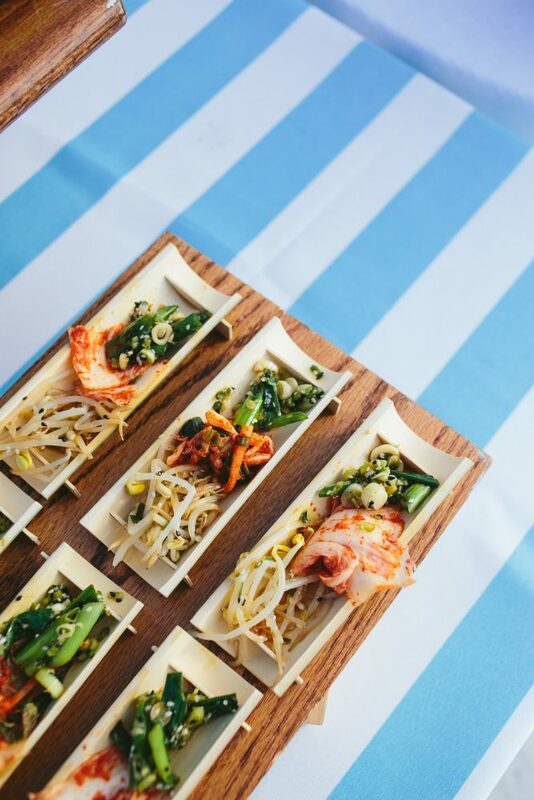 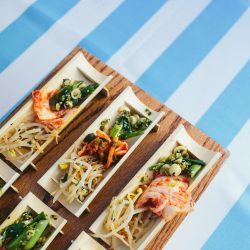 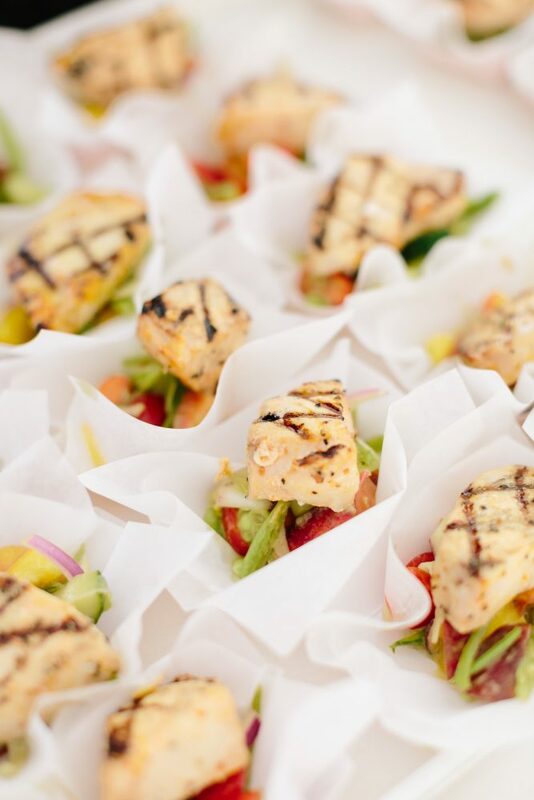 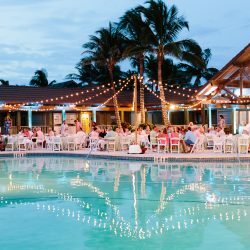 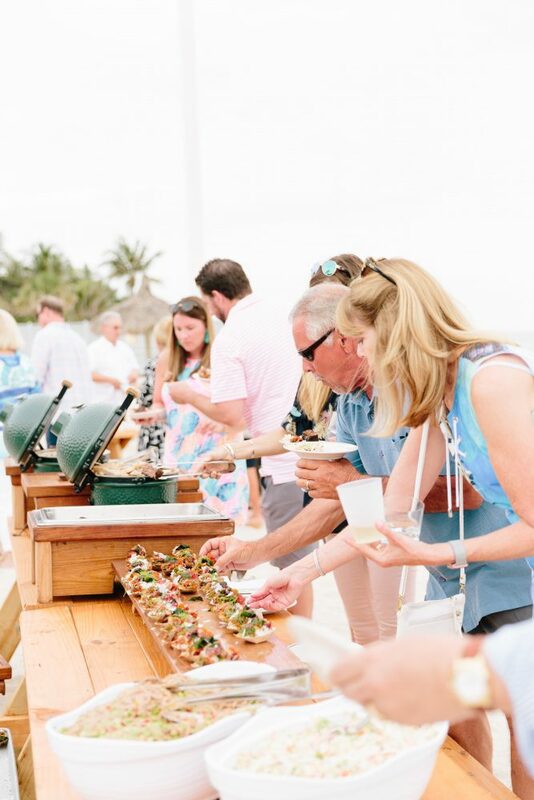 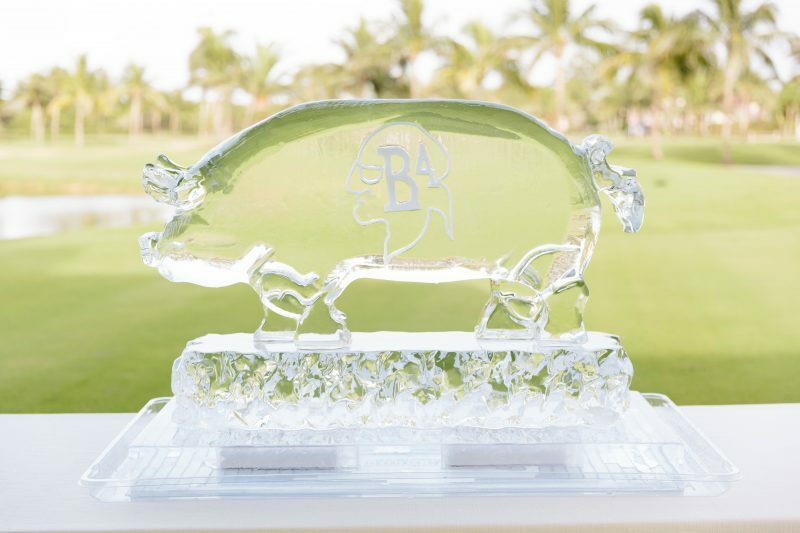 The 5th annual B4 Weekend begins with a Friday evening island reception featuring barbeque specialties from around the world led by the weekend’s expert guest chefs. 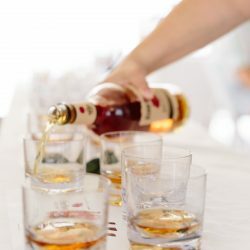 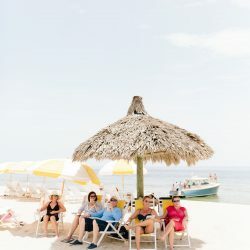 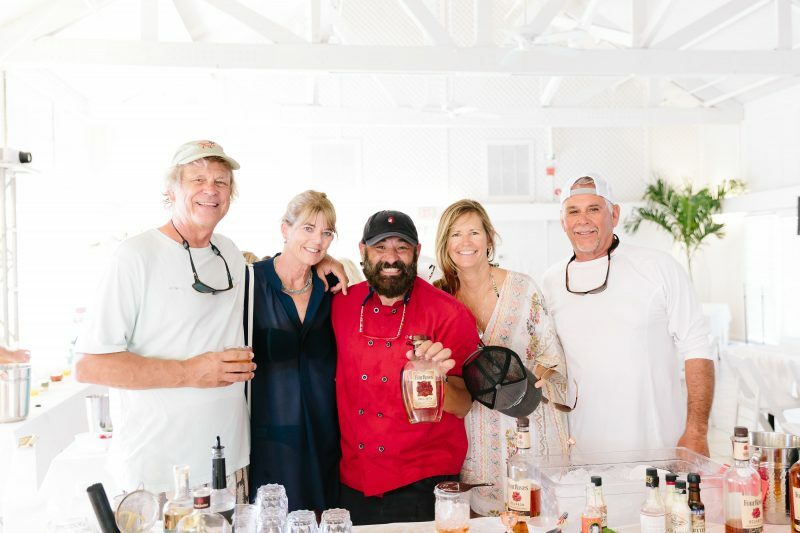 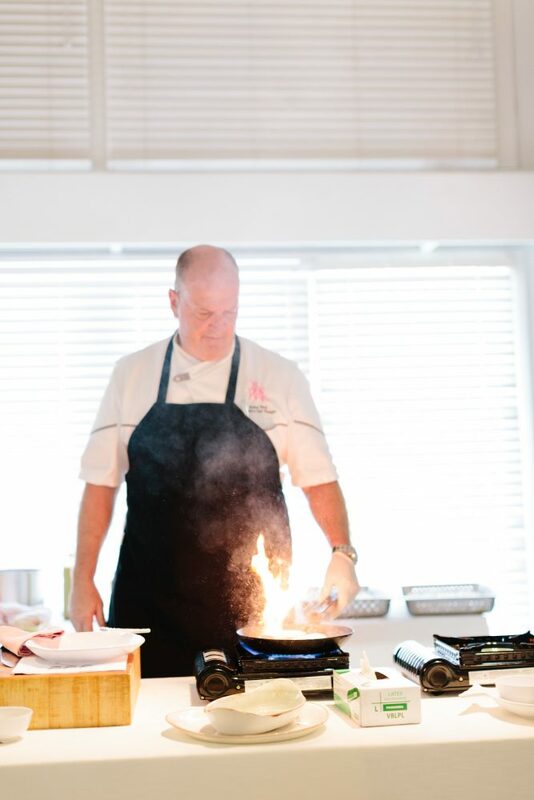 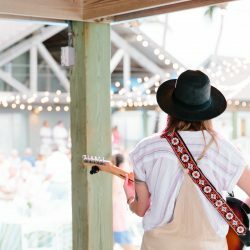 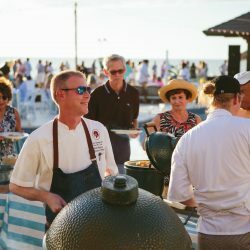 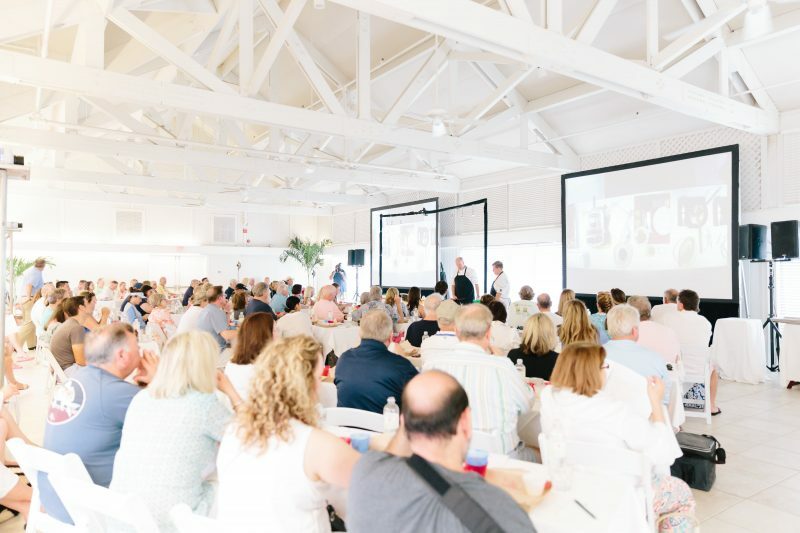 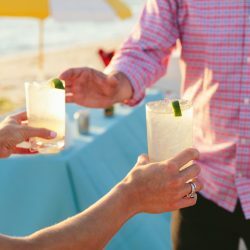 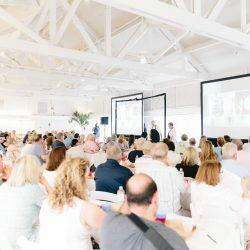 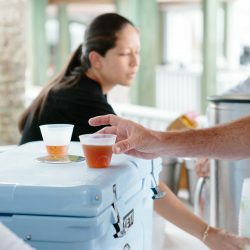 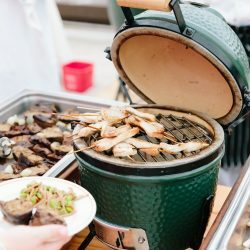 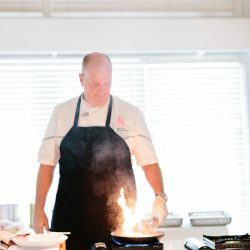 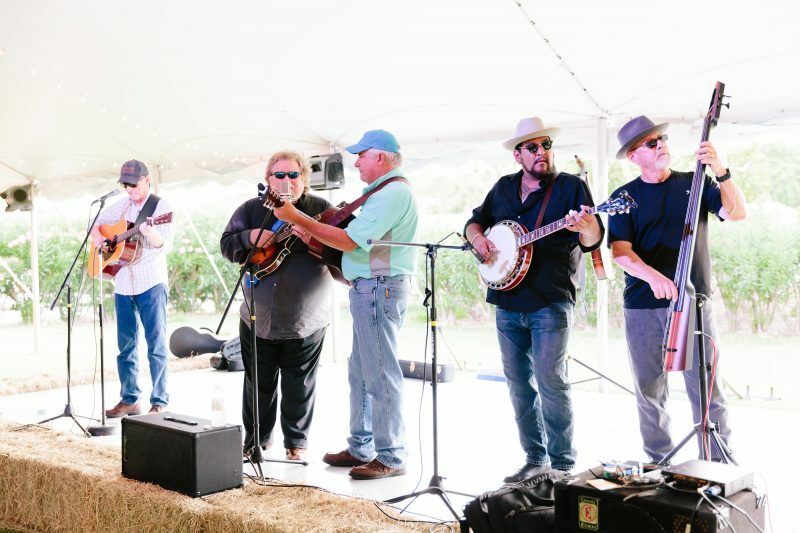 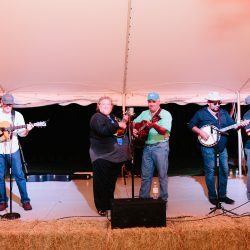 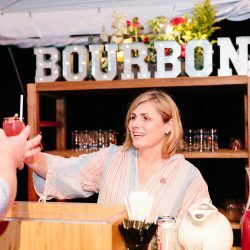 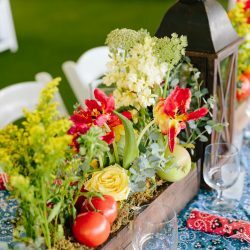 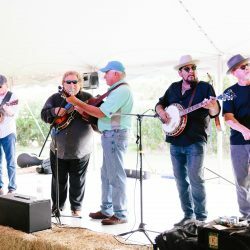 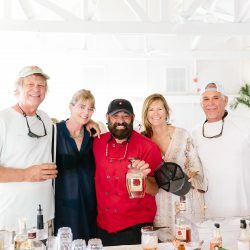 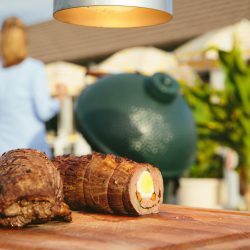 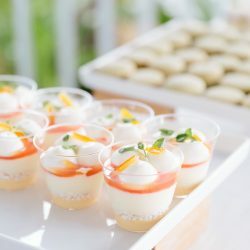 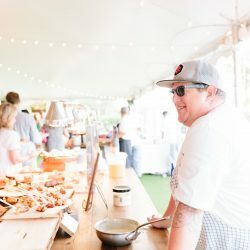 Diners will have the opportunity to sip bourbons and southern beers while learning about — and tasting the results of — barbecue techniques such as braising, smoking and roasting, all while taking in the beautiful Gulf Coast Sunset. 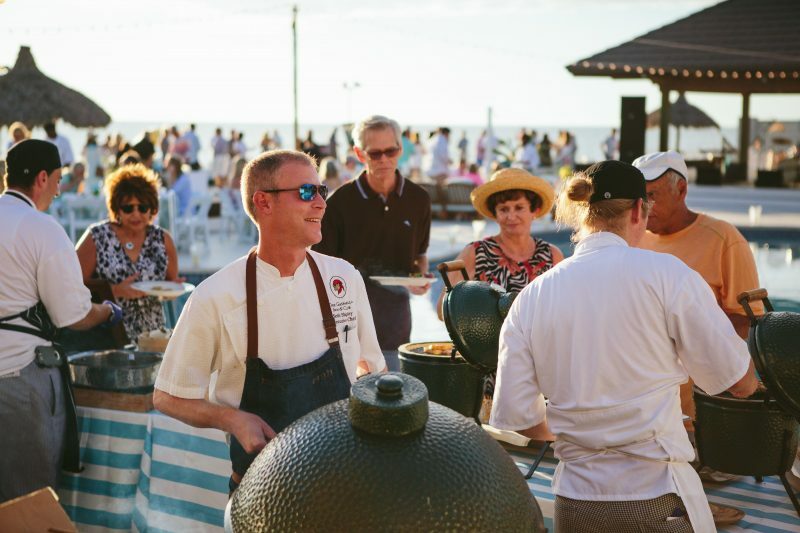 The sipping, tasting and grilling continues with our guest chefs throughout Saturday. 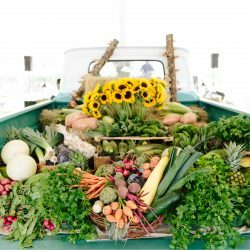 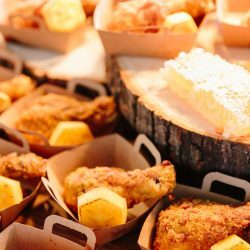 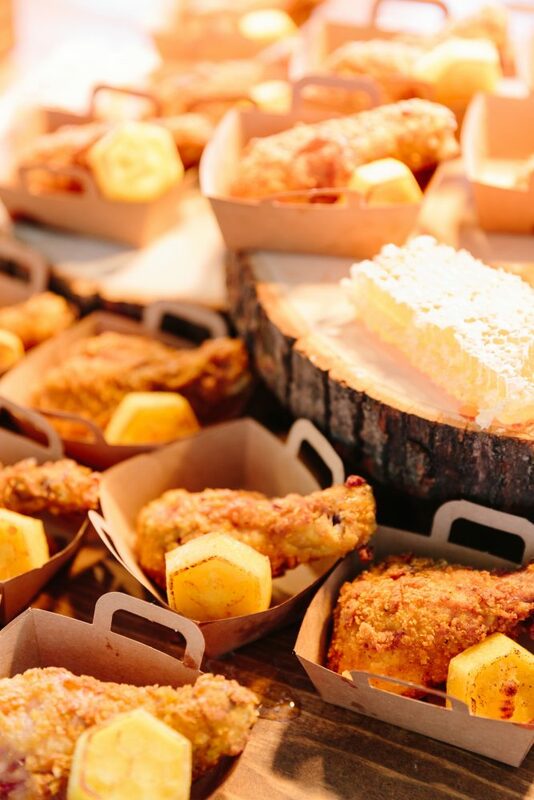 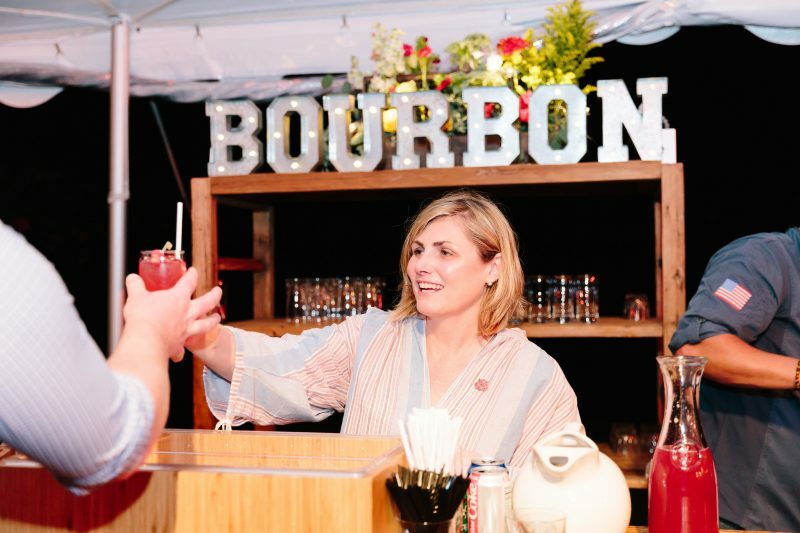 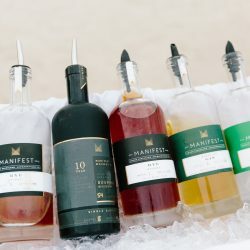 Attendees are invited to discover lauded barbecue sauces, beer and bourbon via culinary demonstrations and tastings. 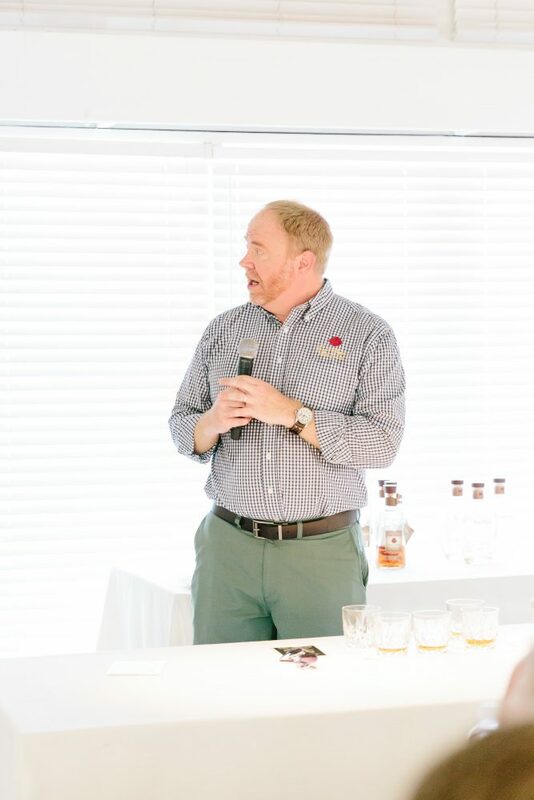 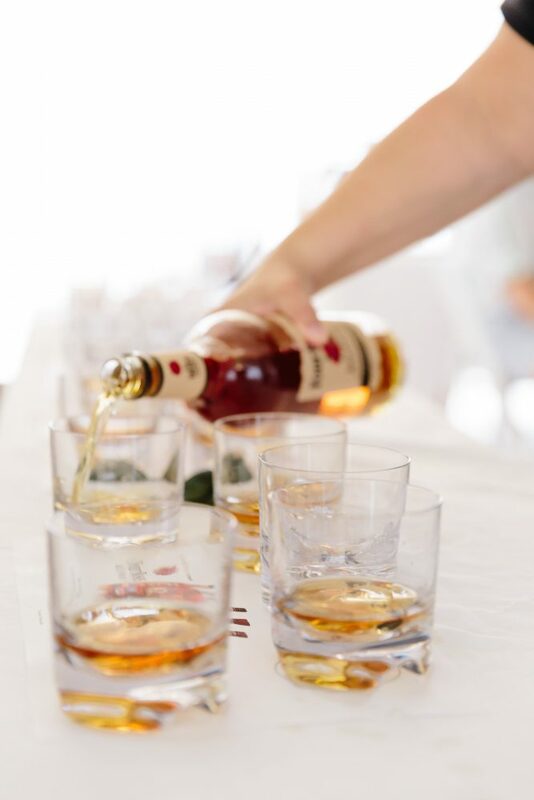 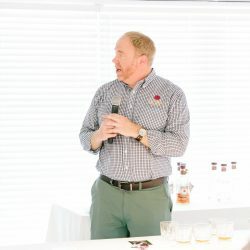 Learn the history of bourbon and how it is made via a bourbon distillery demonstration and tasting. 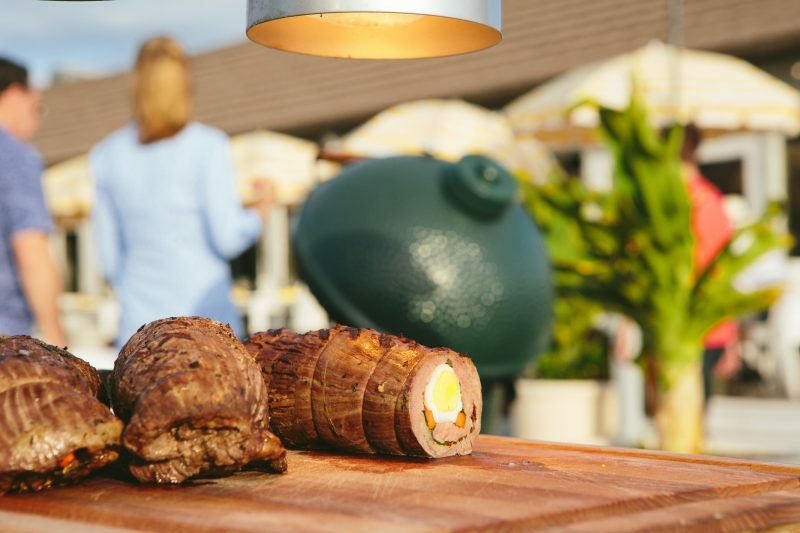 The weekend culminates with the final night’s dinner, presenting barbecue with a refined twist. 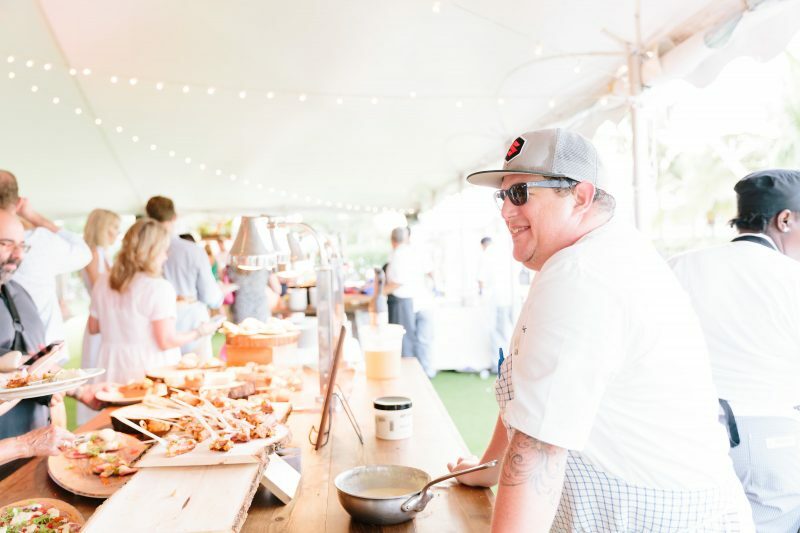 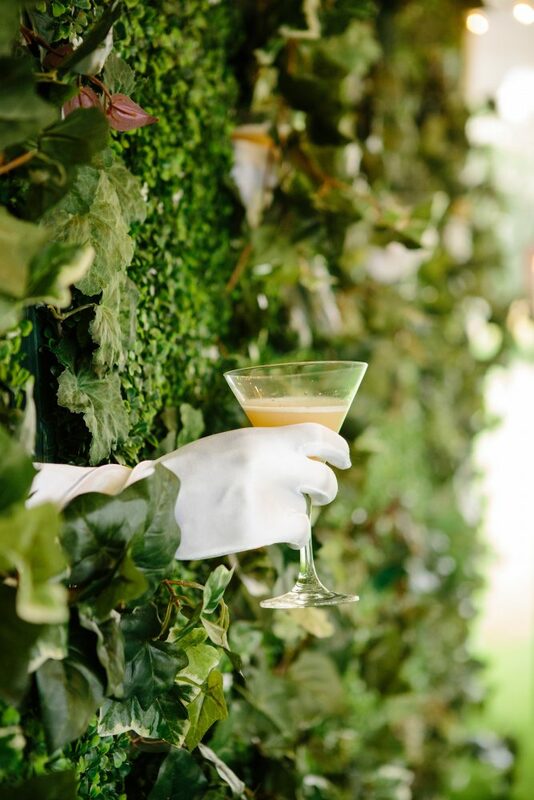 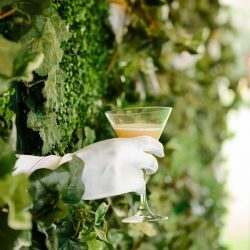 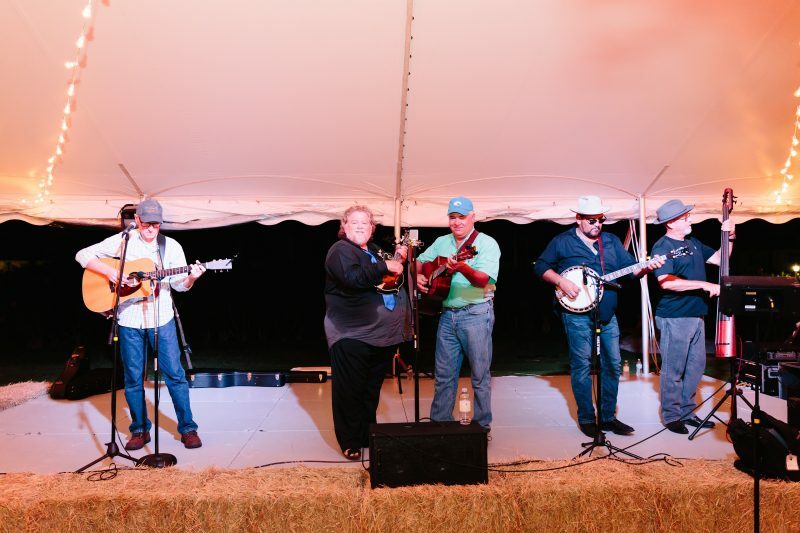 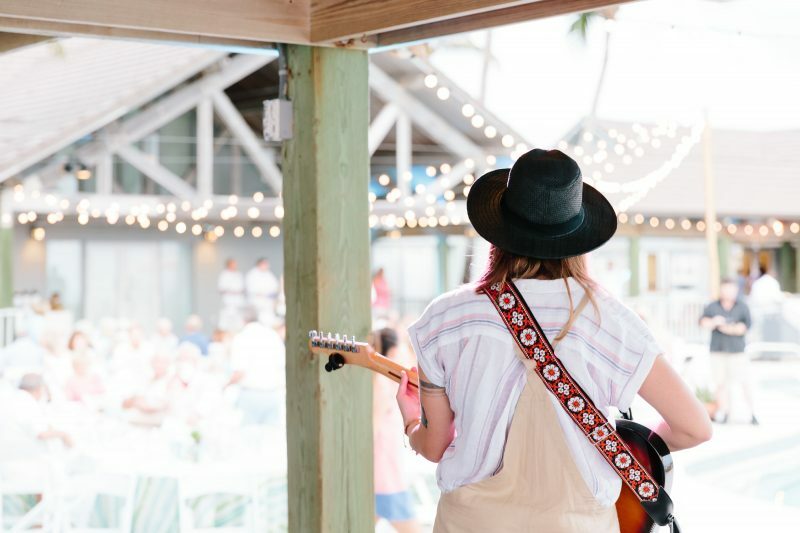 All of the weekend’s culinarians will collaborate on the special menu for this evening, which will be complemented with your favorite beverages and live music. 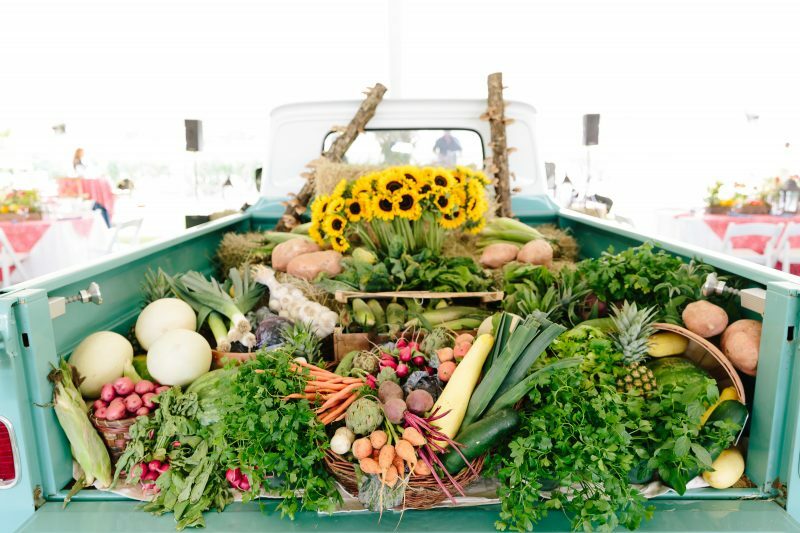 In partnership with Garden & Gun Magazine. 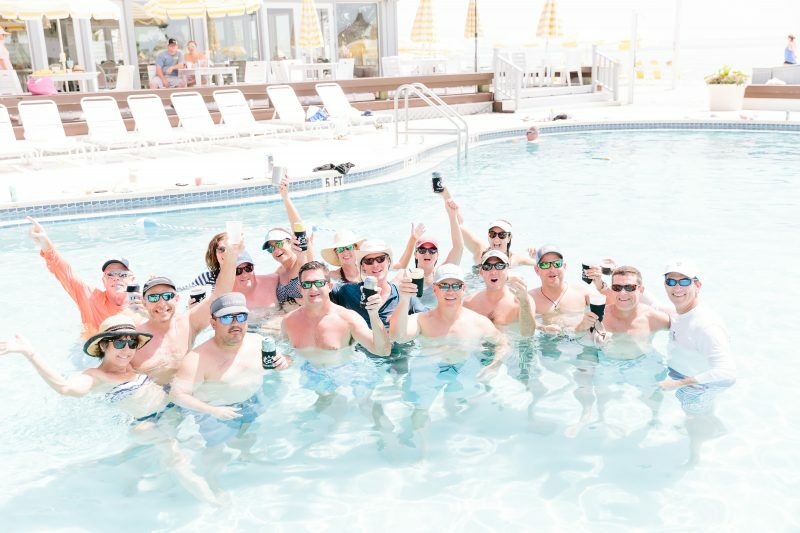 B4 Weekend will take place June 7-9, 2019.